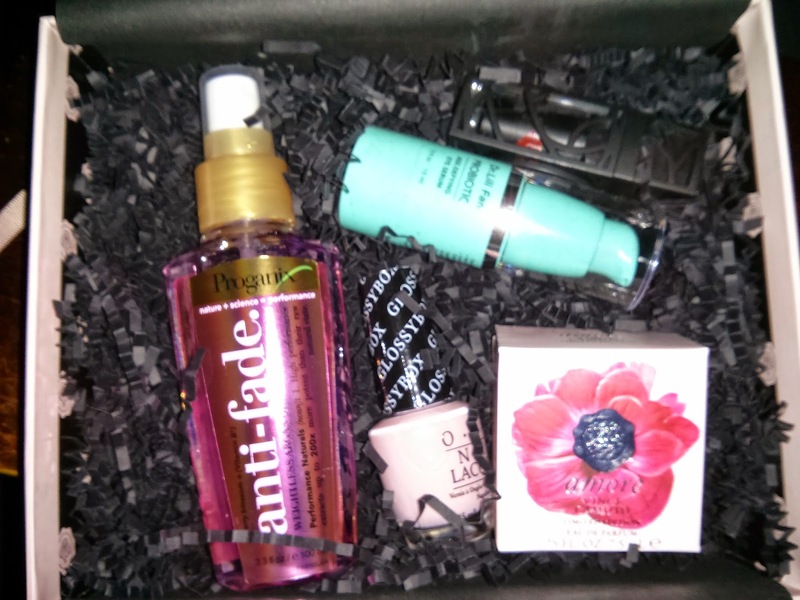 B's Beauty and Books: UNBOXING: Glossybox March 2015!!! 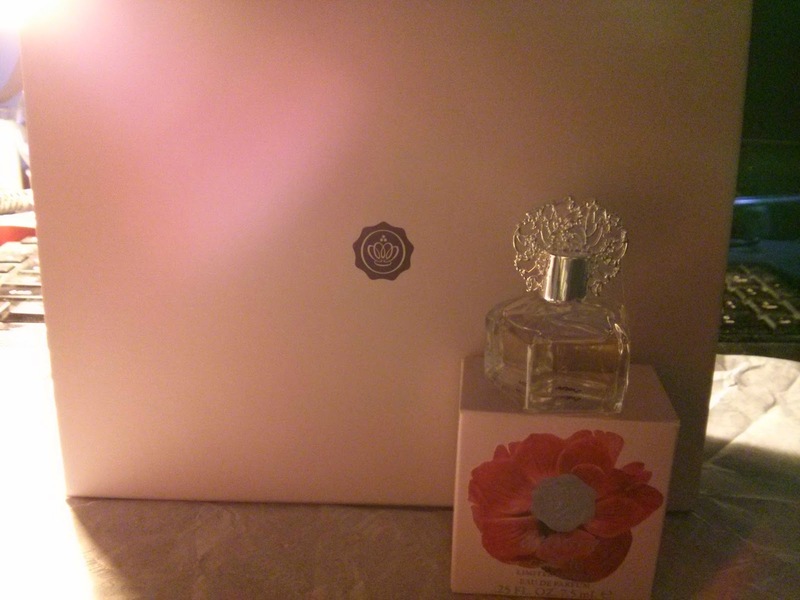 This is my very first Glossybox and I am super excited! 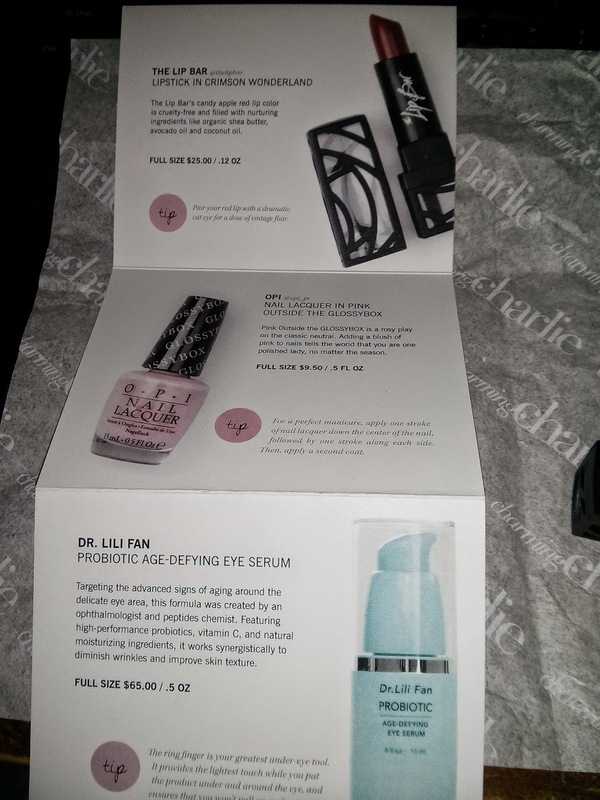 Check out below to see what came in it, what it costs, and what I think of the products! 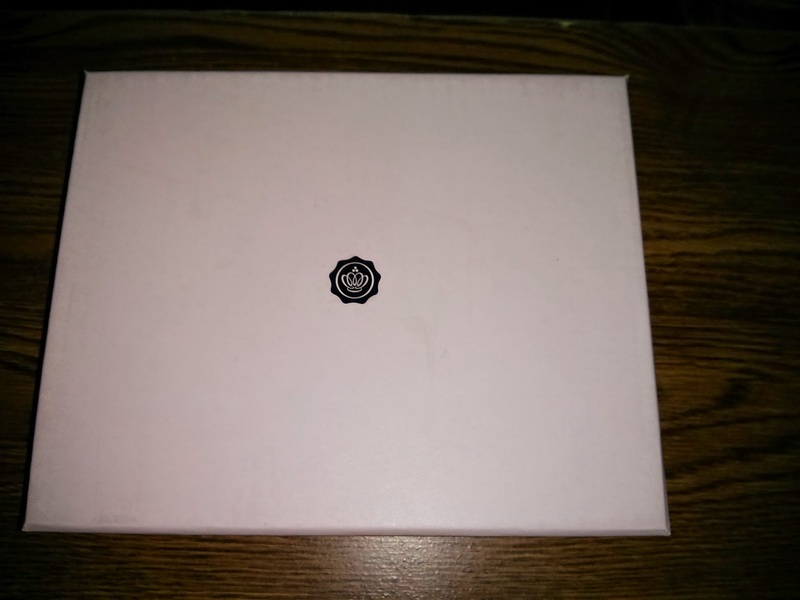 This is what the box looked like! WOW! 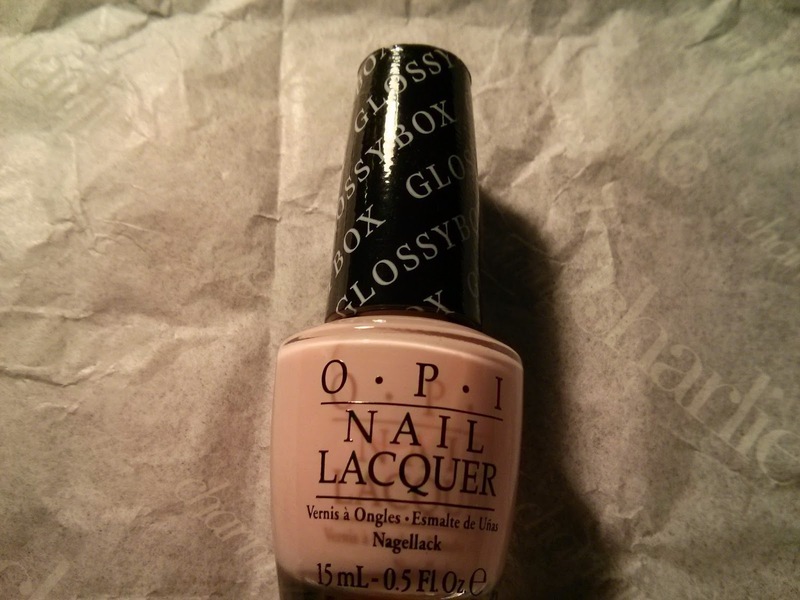 It is a sheer beautiful pale pink, just like the Glossybox itself! 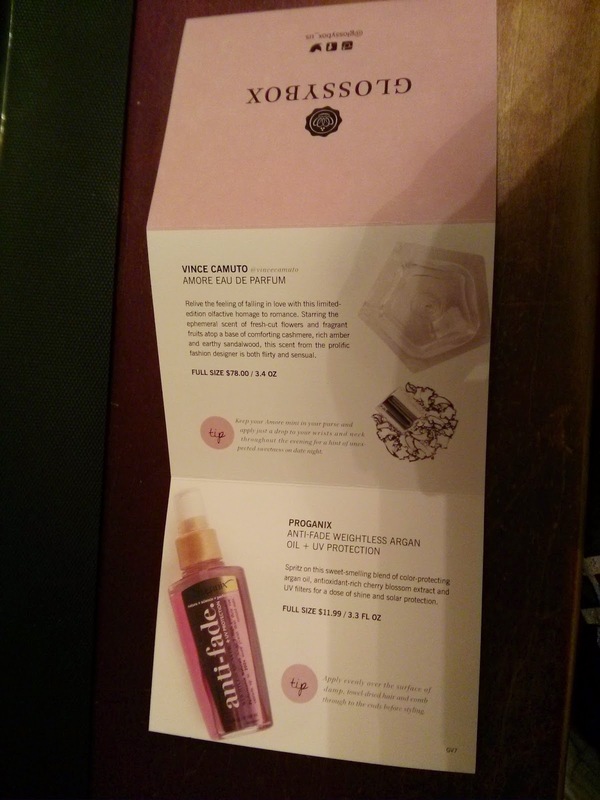 Exclusive to Glossybox. I love the color! But I tend to be a OPI junkie anyway! 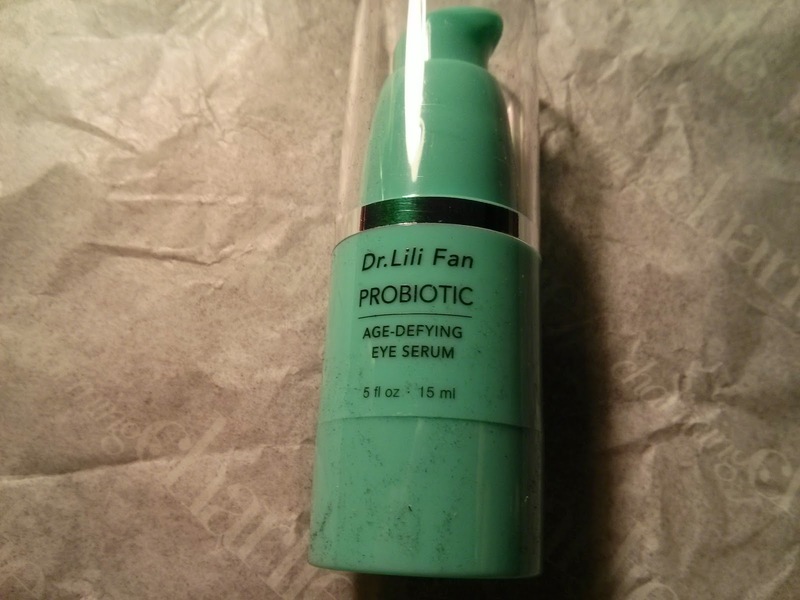 I haven't tried anything by Dr. Lili Fan, but after reading the ingredients I have to say I am pretty excited! I will definitely be reviewing this later down the road. 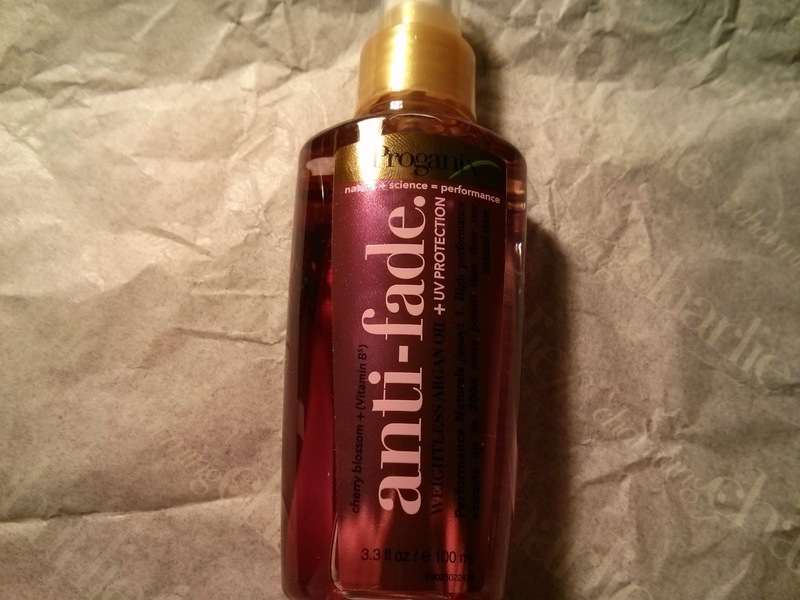 I love Argan Oil for hair and I have tried this before and loved it! I was super happy when I saw this in the box! Very very soft and beautiful fragrance. I already put it on and I love it! Honestly I am not big on anyone but me picking out my fragrances, but this one is amazing! Holy Hot Red Batman! It is the perfect red to go retro with! 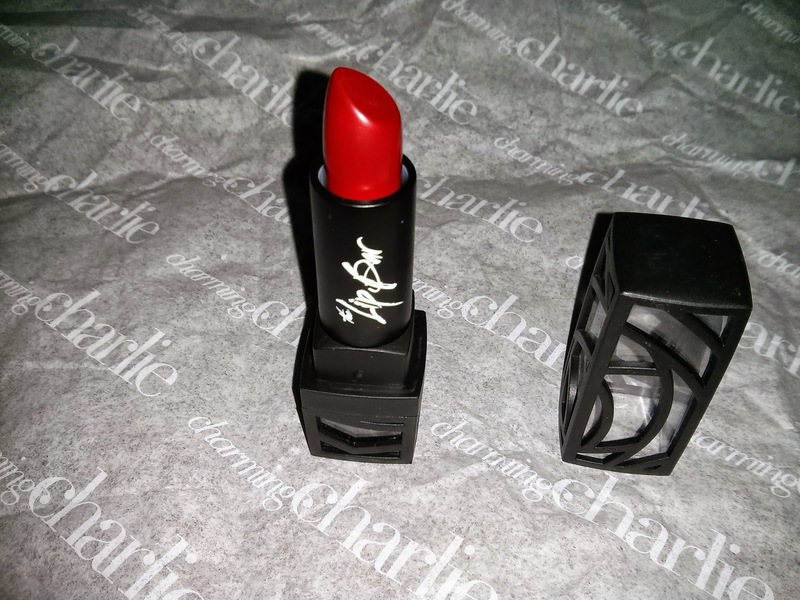 I fell in love immediately and I will be rocking this shade very very soon! 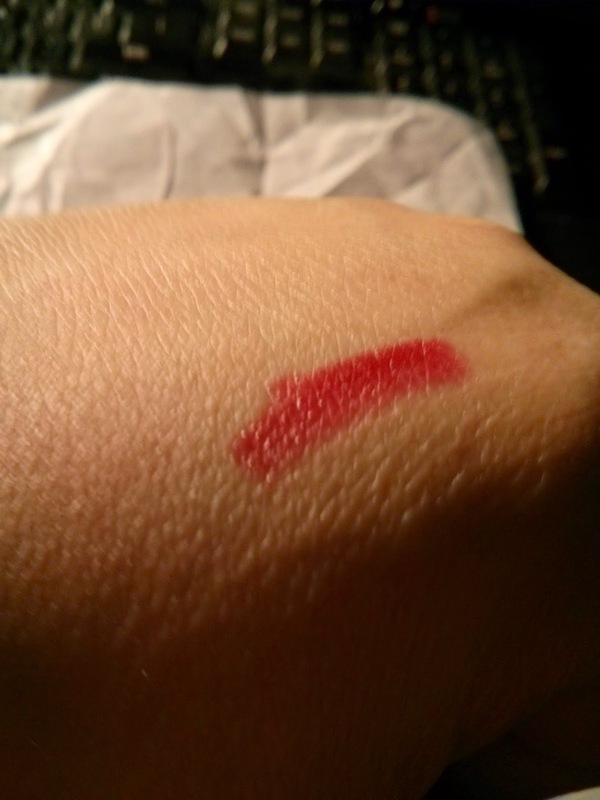 The formula is super smooth and the color is just a beautiful blast of crimson red! The whole collection! 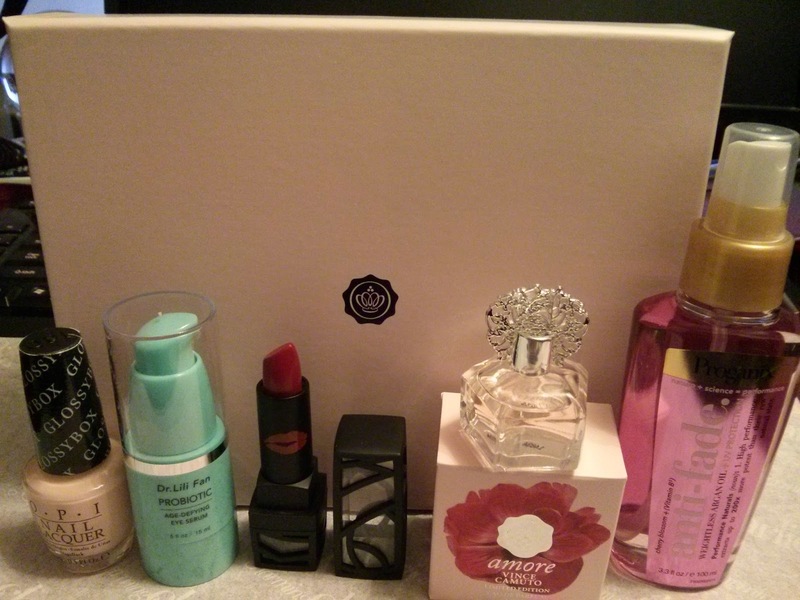 I have to say I was totally impressed with my first Glossybox! Not bad for a box that costs $21 a month!